Looking for somewhere to record your latest conquest or to draft a love letter to that sword maiden you've been thinking about? Then look no further! 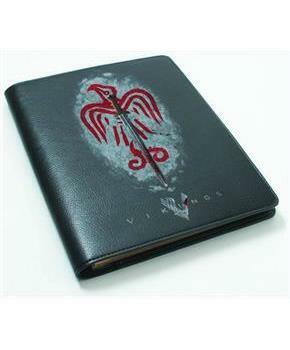 This perfect bound Vikings journal with imitation leather cover is just the thing! Inspired by the smash hit History channel show, this stylish and officially licensed journal is a must have for Vikings fan. Measures approximately 6.3" x 8.2" with printed lining, hard cover and 160 100GSM lined and watermarked pages. Looking for somewhere to record your latest conquest or to draft a love letter to that sword maiden you've been thinking about? Then look no further! 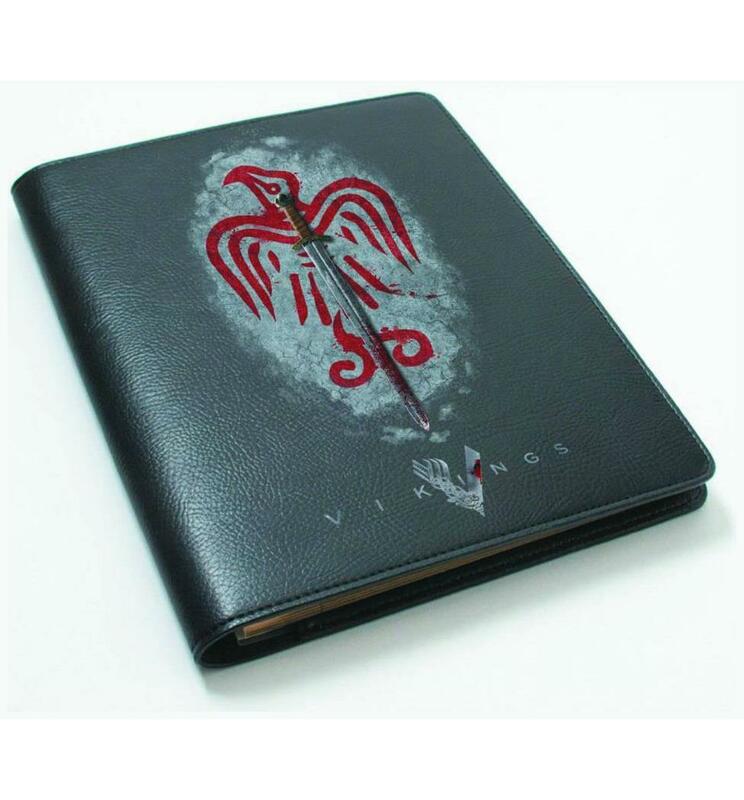 This perfect bound Vikings journal with imitation leather cover is just the thing! Inspired by the smash hit History channel show, this stylish and officially licensed journal is a must have for Vikings fan. Measures approximately 6.3" x 8.2" with printed lining, hard cover and 160 100GSM lined and watermarked pages.